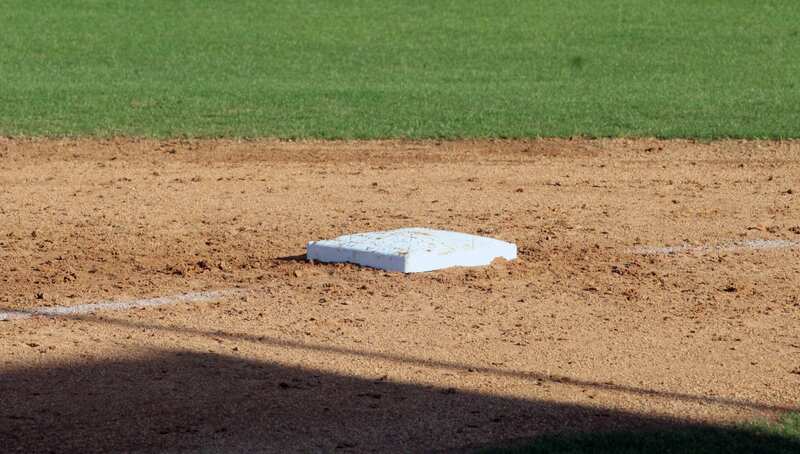 The Haughton Lady Bucs and Benton Lady Tigers won district softball games Monday. At Haughton, Madison Trujillo had two doubles and three RBI. Briley LeBlanc smacked a solo home run. Mia McWilliams and Alayiah Mingo has two RBI each. Shelby Hensley allowed one hit in 3 2/3 innings. Holly Tony gave up one in 1 1/3 innings of relief. Haughton (10-4, 5-1) continues district play Tuesday against Evangel Christian (5-11, 3-2) at 5:30 at home. In Tuesday’s other 1-5A games, Airline (13-3, 6-0) hosts Captain Shreve (9-4, 3-1) at 6:30 and Parkway (2-12, 0-6) visits Southwood (6-9, 3-4) at 6. Airline was No. 3 in the Class 5A power rankings released by the LHSAA on Tuesday. Haughton was No. 15. At Minden, Benton’s Madi Simms went 4-for-5 with a home run and four RBI. Emily Angelo had three hits, including a double. Rylie Roberson went 2-for-4 with a double. Macie Nance had three RBI and Madison Wells two. Wells allowed three hits in the five-inning game. She walked one and struck out six. Benton (9-8, 7-2) continues district play at North DeSoto (23-1, 12-0) at 5 Tuesday. The Lady Griffins were No. 2 in the latest Class 4A power rankings. Benton was No. 20. In another District 1-4A game, Bossier hosts Booker T. Washington in a 6 o’clock doubleheader.